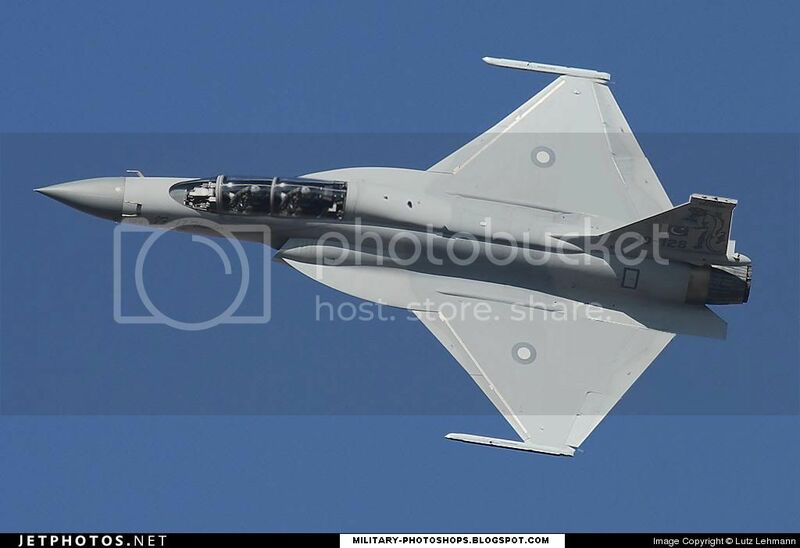 This is a slightly retouched version of JF-17 XL . Just a little bit modification of the canopy area this time. My other works of JF-17 block 2 can be seen here.